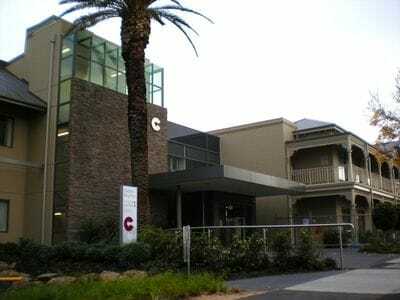 Mr Milne consults and operates at Cabrini Hospital, Brighton. The hospital can be entered via the main entrance on New St. Take the lift in the main lobby to level 2 and follow the signs to Suite 3. Limited parking is available on the street. There is a visitors carpark which can be accessed via New St or Normanby St. 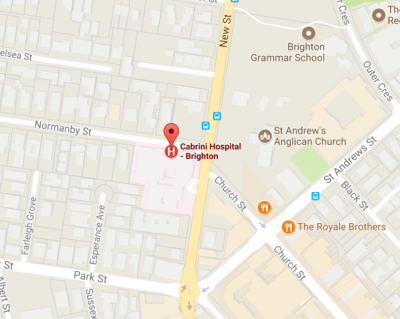 If you are booked for a procedure at Cabrini Brighton, our office will provide you with your admission date, time and ward.